Thank you, Howard Publishing for allowing me the opportunity to read an ARC copy for my honest review. This book received 10/5 stars for being amazing! I have a copy to giveaway for my birthday celebration. Leave a comment in the section below and random.org will choose a winner on Sunday, April 24, 2016. 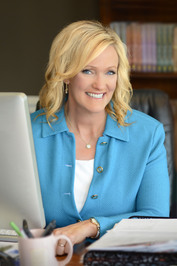 What is your favorite Karen Kingsbury book? Would it be weird to say I don't know? I've only ready one of her older ones I borrowed from the library many years ago. However, I have a copy of the Bridge that I'm looking forward to read this year. Thanks for the giveaway and HAPPY CELEBRATION! It wouldn't be weird to say at all. I wasn't a Karen Kingsbury fan until three years ago. Now, I love her books. This is my all time favorite. I connect with this book so deeply on so many levels. I'm a fan & I loved the Baxter family series.. Happy celebration! I hear it's going to be a T.V. Series.. That's a great series!! Good pick! I started reading a few of her books way back in my early 20's. I like them! And wow, did that age me. It is so hard to select one favorite. Ok - I will just say The Bridge, but all of her books are of great quality! This is a crier!! Thanks for stopping by Stella!! Janice did you see the movie? Well, Jan you might just win a copy of it!! Yes, you must definitely read it though!! 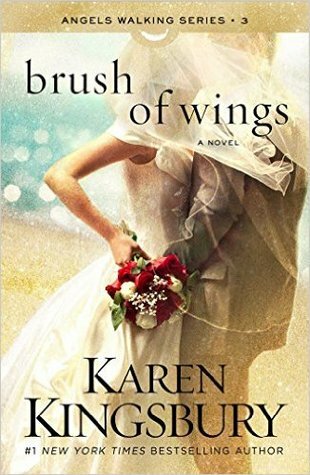 I have enjoyed many Karen Kingsbury books over the years and can't name a favorite.